Although I have been a retired podcaster for nearly a year (snaps for The Ally and Joanna Show), I recently appeared on a few podcasts. Back in May, I appeared on the Movies You Love podcast with Andrew from GMan Reviews. 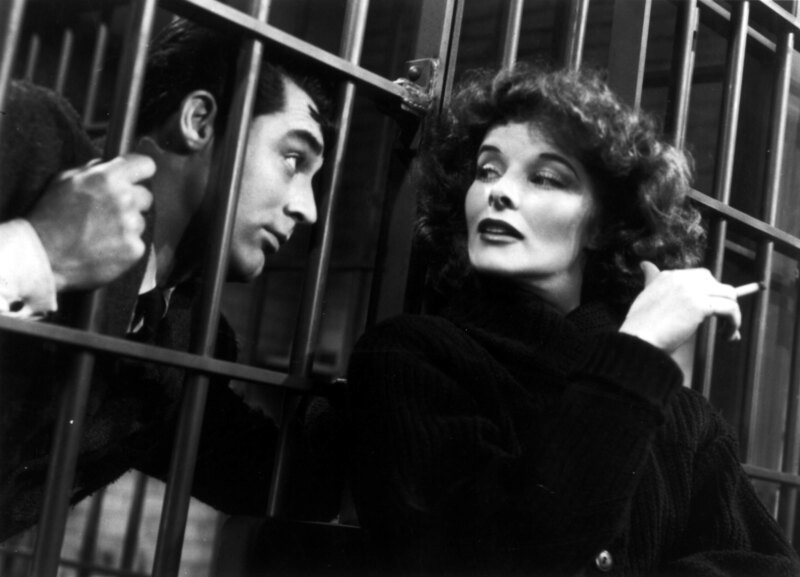 We discussed my all-time favorite movie Bringing Up Baby because, like duh. Listen here. Almost two weeks ago, I appeared on Episode 88 of the Matineecast. This is my second appearance on the Matineecast and this time around, Ryan and I discussed the Before Trilogy. After revisiting all three films, Before Midnight might be my favorite installment of the exceptional Before Trilogy. Listen here. Thanks again for dropping by the show. Your thoughts on these three movies – not to mention love and life in general – made for a really great episode!